Enter your travel date to book your pocket WiFi and enter the promotional code "ATN5" to get an instant 5% discount. 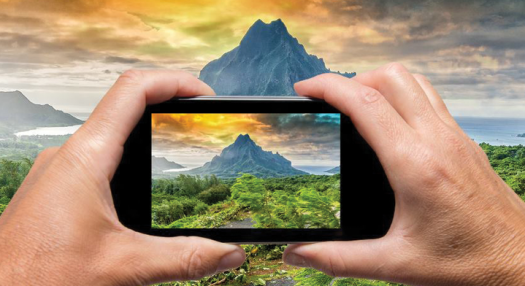 Stay connected on all Tahiti islands! 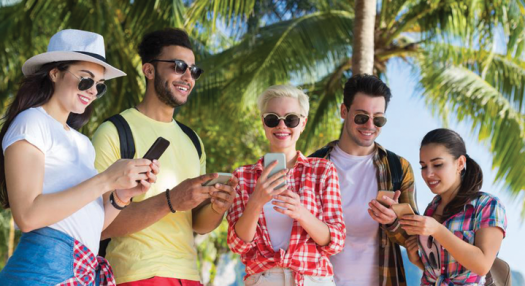 Air Tahiti Nui offers you the opportunity to extend your experience of staying connected during your trip with Tahiti WiFi. 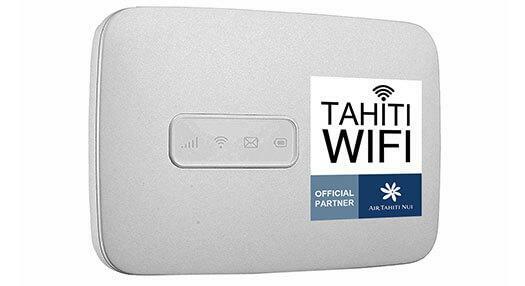 Hire your pocket-sized WiFi now and receive it upon arrival from Tahiti Airport. 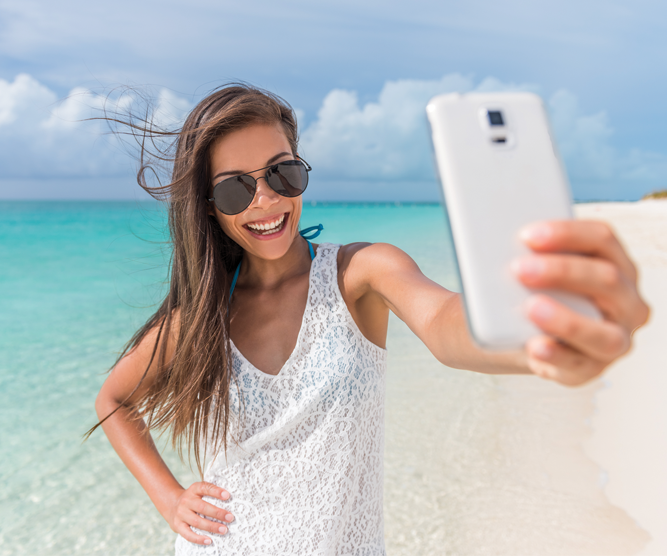 Get up to 20 Gb of data and a broadband Internet connection thanks to the excellent coverage of the main islands. You can share your connection with up to 10 devices and stay connected all the time! Tahiti WiFi, the best mobile internet solution in French Polynesia. For more information, visit the Tahiti WiFi website. Just call ... and you're online!